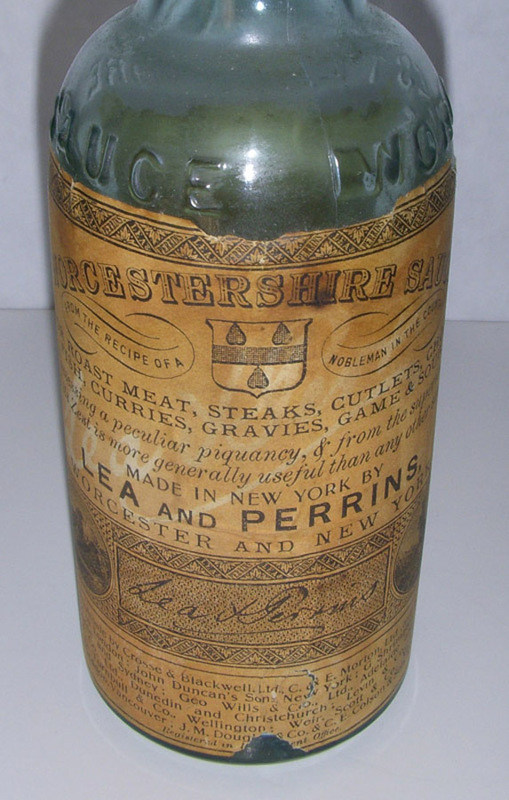 ARTIFACT: This is a wonderful circa 1890s Lea & Perrins of New York Worcestershire sauce bottle with its original paper label and glass top. 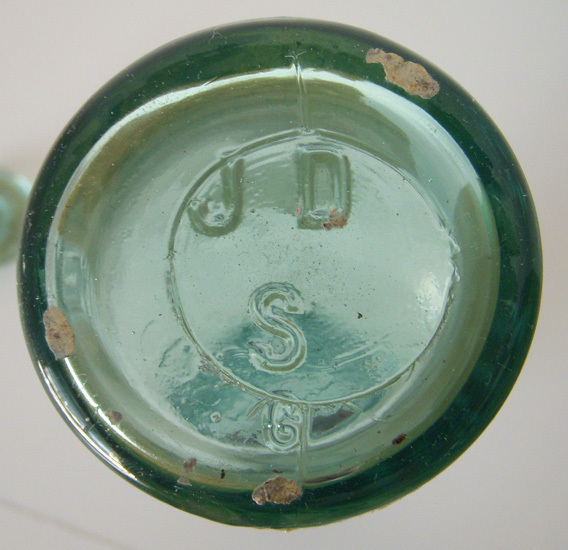 The green glass bottle holds 5-3/4 fluid ounces. SIZE: Approximately 2-1/8 in diameter (at bottom) and 7-3/8 in height; holds 5-3/4 fluid ounces. MARKINGS: JDS 6 on bottom. 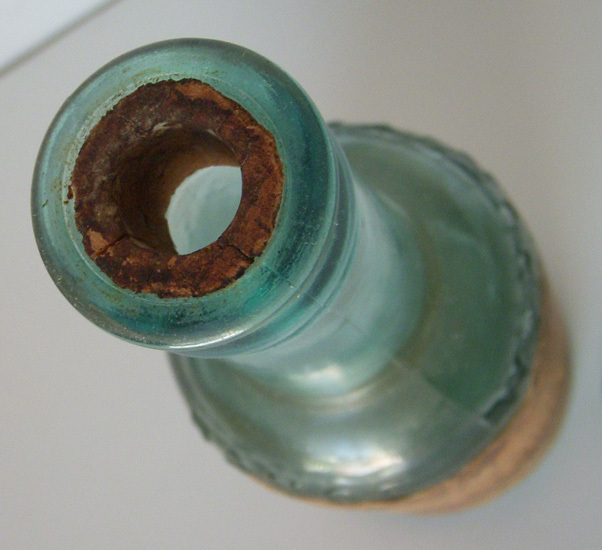 CONDITION: 7+ (Very Fine+): The bottle has light wear and comes with its original paper label and glass top.